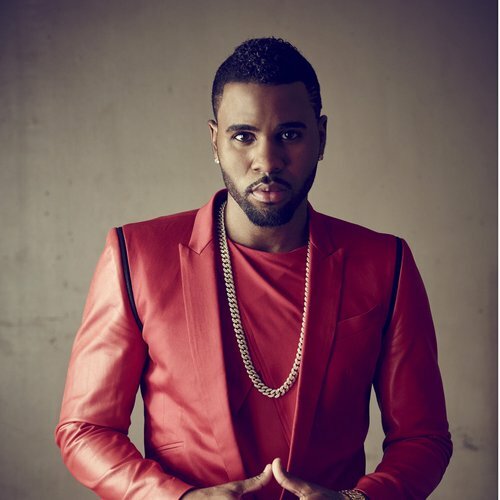 Jason Derulo's New 2016 UK Tour Dates Announced - Get Your Tickets Here! Find out when the 'Want To Want Me' star will be heading to a city near you. Jason Derulo's on a SERIOUS roll right now… he scored a number one with 'Want To Want Me', his new album has JUST arrived and now he's announced a brand spankin' new tour to boot! The 'It Girl' singer will be hitting the road up and down the UK from January 2016 next year, heading to cities including Cardiff, Birmingham, Bournemouth, Manchester and London to thrill fans with songs across his four studio albums to date. Jason is set to head to Wembley Stadium this Saturday 6th June for our Summertime Ball 2015 With Vodafone, so he'll be no doubt showcasing some new material as the build-up to his brand new tour begins.